I need B12 injections, but I disagree with the dosage of 1mg once a month!! No high-dose beginning & then leveled off? My PCP prescribed just 1mg per month. That dosage & frequency is NOT HELPING!! What do you suggest? 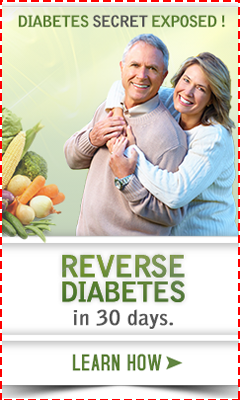 *B12 Deficit w/ Severe Neurological Symptoms. I disagree 100% that you 'need' vitamin b12 shots. While it does sound like you might need Vitamin B12, what made you come to the conclusion that you somehow need to get it by injection? Please read my page on Vitamin B12 Shot Problems to see why injections are completely unnecessary since sublingual pills are just as good. In addition, 99% of B12 shots are cyanocobalamin and if you have neurologic problems then Methylcobalamin B12 is a MUST MUST MUST! Please read the page on Vitamin B12 Deficiency Treatment and start dosing yourself. It also sounds like you are probably severely vitamin d deficient and probably deficient in many many other things. You simply don't get severely vitamin b12 deficient from chemo without having general malabsorption of a whole bunch of other nutrients. Not to mention that having vitamin d deficiency for a long long time probably contributed to you having breast cancer in the first place! 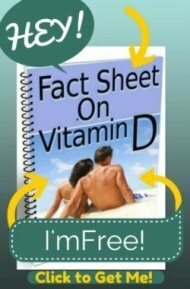 So, please read my page on Symptoms of Vitamin D Deficiency and you'll see that vitamin d deficiency is responsible for many neurologic symptoms, fibromyalgia symptoms and muscular strength.